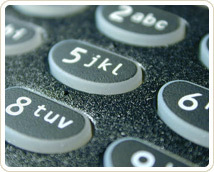 Euclid Telecom Inc., has been serving North Central WV since the mid 1970's. The company was founded by a group of college students working evenings and weekends installing paging, sound, and intercom systems. The present and sole owner was one of those founders. Throughout the years Euclid Telecom has evolved into a full service communication equipment vendor. This longevity in the local marketplace has led to strong word of mouth sales and strong relationships with customers. Many of these customers have been repeat customers for decades. This would not be possible without excellent service offered to our customers. We do not believe in the "nickel & dime" approach. We give fair and realistic quotes.